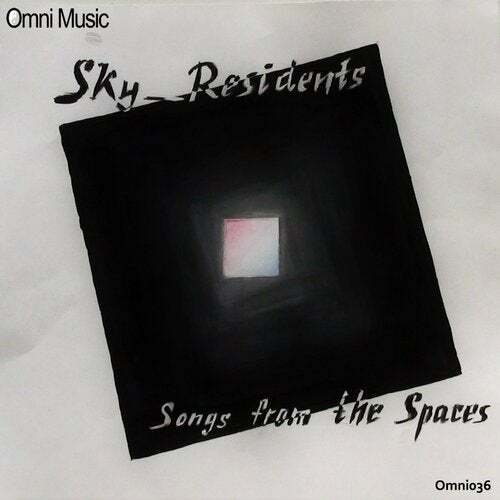 The magical Sky Residents return to Omni Music with a beautiful LP showcasing their live sound. Mixing live drum and bass drumming, jazz-laden keys and drifting synths, this is a prime example of their skill and dexterity in performing live; showing that their mesmerizing melodies and vibes develop when these talented musicians perform together. Featuring a mix of different styles, this is a worthy addition to any serious music lovers collection.